Use this website to quickly find the most important information about the Winnipeg Airport: Flights, Departures, Arrivals, Parking, Car Rentals, Hotels near the airport and other information about Winnipeg International Airport (YWG). Plan your travel to Winnipeg Airport with the information provided in this site. Winnipeg Airport is located about 8 km away from Winnipeg city centre. Winnipeg James Armstrong Richardson Airport is an international airport serving Winnipeg, Manitoba state, Canada. 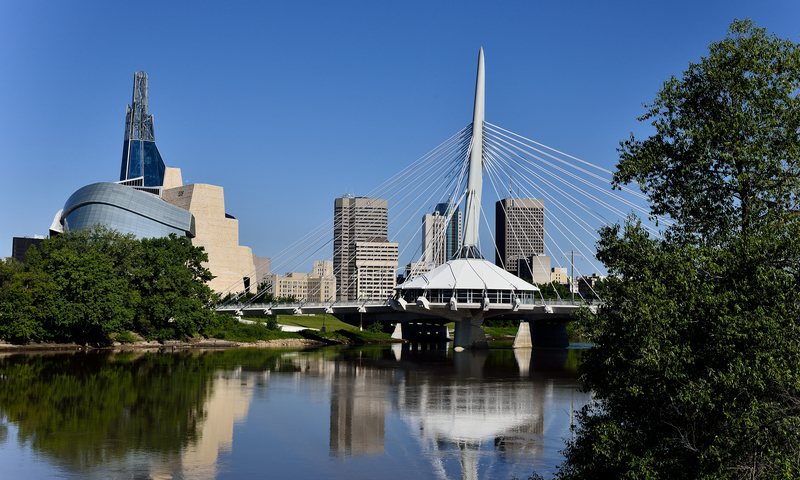 Winnipeg is a beautiful city full of must-see attractions worth to visit. You’ll find buses and shuttle services at YWG Airport going to Winnipeg city centre. Winnipeg Airport (IATA: YWG; ICAO: CYWG), officially named as Winnipeg James Armstrong Richardson International Airport, is an international airport serving Winnipeg, Manitoba, in Canada. 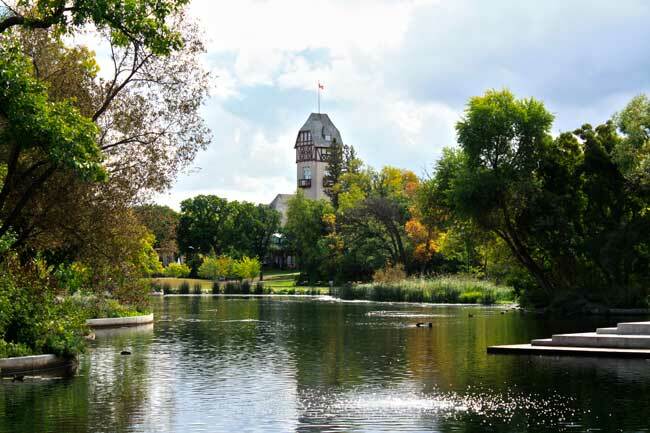 Concretely, it is located about 8 km from Winnipeg. It operated as hub for Calm Air, Cargojet, Flair Airlines, Perimeter Aviation and Westjet. 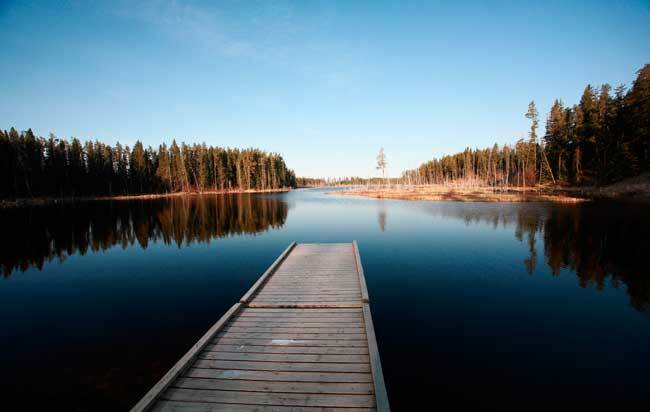 If you are planning a trip to Western Canada, the area has many must-visit attractions definetely worth to be visited (within British Columbia, Alberta, Saskatchewan and Manitoba). First of all. we recommend visiting the Yoho National Park, specially to the hikers, with the Iceline Trail and Takakkaw Falls. You can also visit Butchart Gardens in Victoria city, with various beautiful gardens from many countries’ inspirations. Banff National Park is also one of the top attractions of the area, with the amazing trquoise Lake Louise. In 2016, Winnipeg Airport (YWG) handled 4,015,200 passengers, being the 7th busiest airport in Canada (passenger influx). Winnipeg Airport is the only commercial international airport within the province of Manitoba, being a primary airport for a very large area. Manitoba is a Canada’s central province very known for being he polar bear capital of the globe. The region has many must-see natural attractions such as lakes, mountains, but also nice museums and nice cities worth to visit. 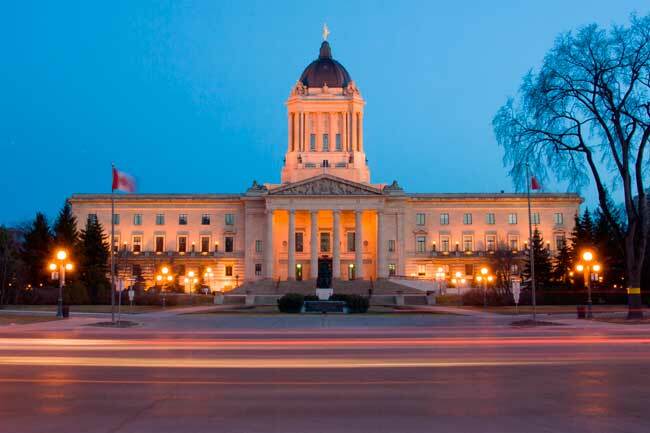 Winnipeg is the capital of Manitoba, a place full or marketplaces, the Royal Canadian Mint, the nic Winnipeg Art Gallery, the Manitoba Legislature Building and Assiniboine Park.